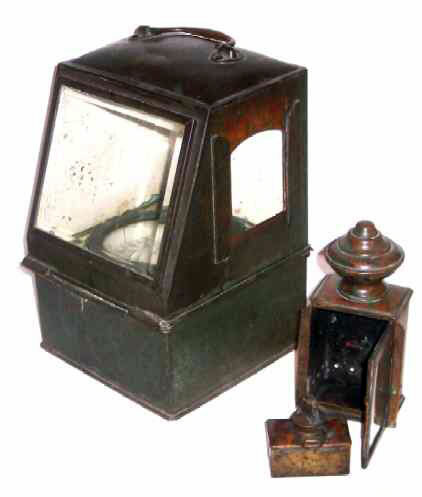 Presented here, an all original hand built Binnacle Housed Brass Compass built by "Dirigo", Boston, U.S.A. and "Sold by T. S. and J. D. Negus, New York". 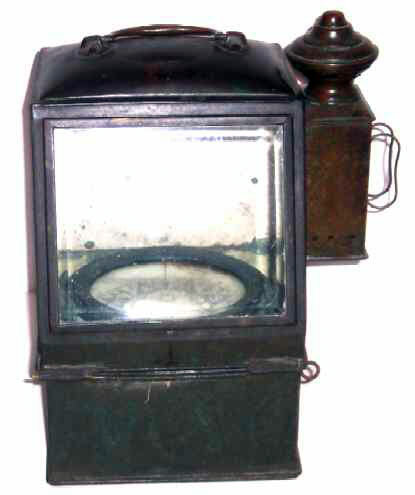 Original "Dietz" kerosene burner mounted in removable housing to illuminate compass card for night-time usage. The condition shows careful care over the years dating back to the period 1880-1910. The lifetime patina accumulation has been untouched adding a very nice darkened verdigris finish. This is a very well made, still usable example of the old sailing days ship-board equipment. (Not to be confused with WWI & II copper lifeboat binnacles.) . . . A collection piece rarely found on today's market.